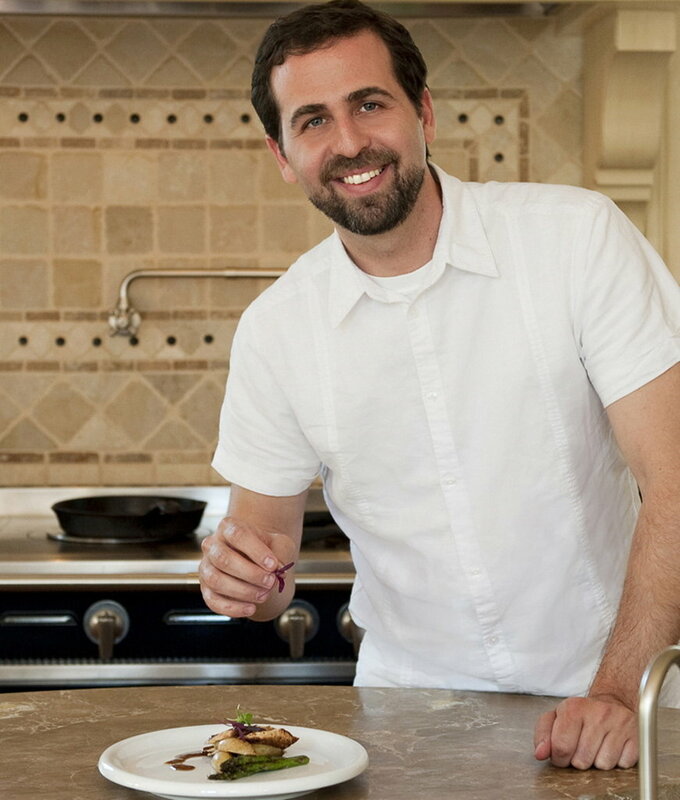 For our feature interview, we have one of the world’s most renowned vegan chefs, Tal Ronnen, on the show. Tal Ronnen is the founder and chef of the new Crossroads vegan restaurant in Los Angeles, and the author of the New York Times best seller vegan cookbook “The Conscious Cook”, as well as the author of the brand new cookbook of the same name of his restaurant (“Crossroads”). He is a graduate of the Natural Gourmet Institute, has conducted master vegetarian workshops for students and staff at Le Cordon Bleu campuses worldwide, is the co-creator of Kite Hill almond-based cheese, and is a collaborating chef at the Wynn and Encore hotels in Las Vegas. You also may know him from being Oprah’s chef when she did her 21-day vegan challenge in 2008. He’s also been known for catering Ellen DeGeneres and Portia de Rossi’s vegan wedding, Arianna Huffington’s party at the Democratic National Convention, and the first vegan dinner at the U.S. Senate. In this show, we get an update on Tal’s many recent endeavours in the vegan food activism world, and he speaks on various topics such as his unique approach to creating delicious plant-based cuisine for the mainstream, shifting the paradigm in how people view “vegan” food, some of his favorite cooking techniques, and how to make a great dairy-free cheese that may transition even the most die hard cheese addict. Tal also shares his story into how he transitioned into the vegan lifestyle, his thoughts on veganism for the animals and environment, and his predictions on how the vegan movement will change the future for animals. For our first interview, we have local animal activist Sarah Wall (aka Sarah Fox) on the show. She is the head of the Vancouver chapter of the non-profit animal rights group known as Collectively Free. Collectively Free is an activist community that works towards total animal liberation through anti-speciesist messaging; highly creative, non-violent actions; and pro-intersectional, empowering community building. In this interview, she tells us about the organization and the work that she has been involved in doing, and speaks about the importance of community building and raising intersectional awareness as part of the mandate of the group. Collectively Free is currently collecting signatures for a petition to ask Starbucks to stop exploiting animals and humans. You can sign it here.